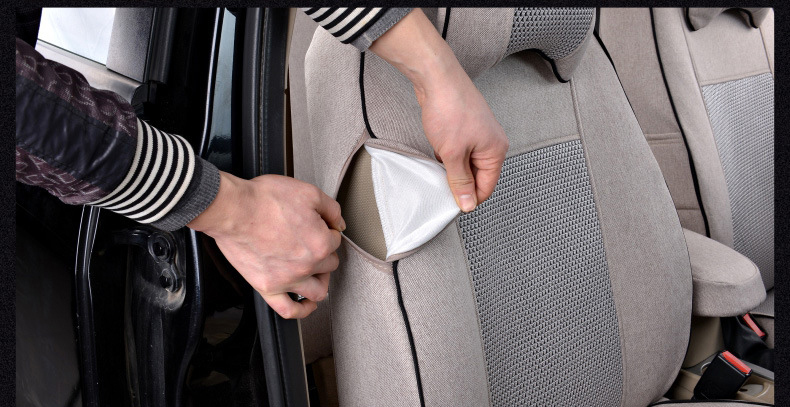 Because the seat cover is specially tailored. 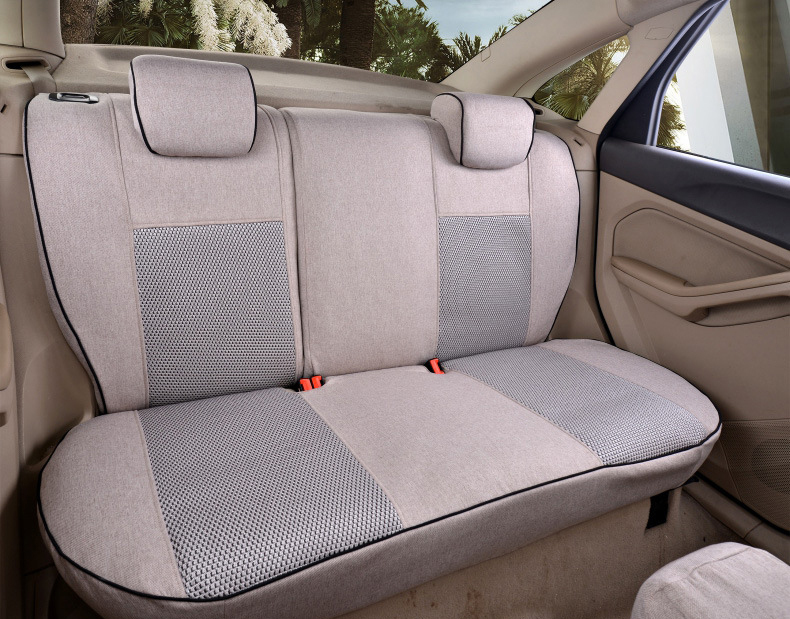 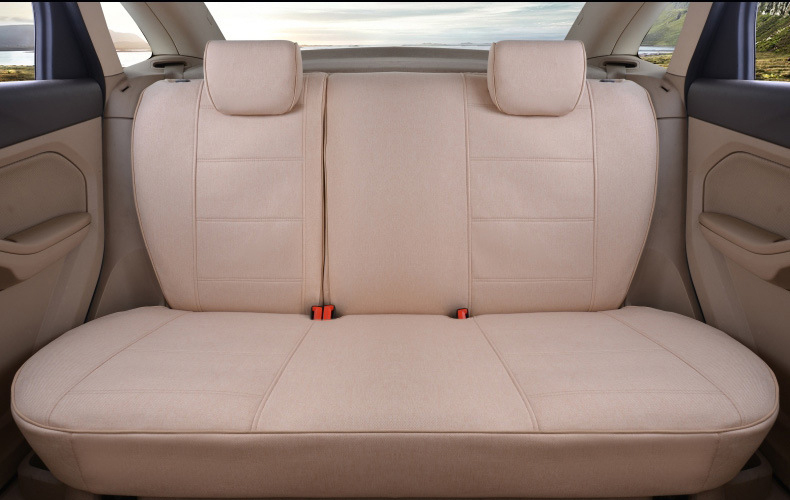 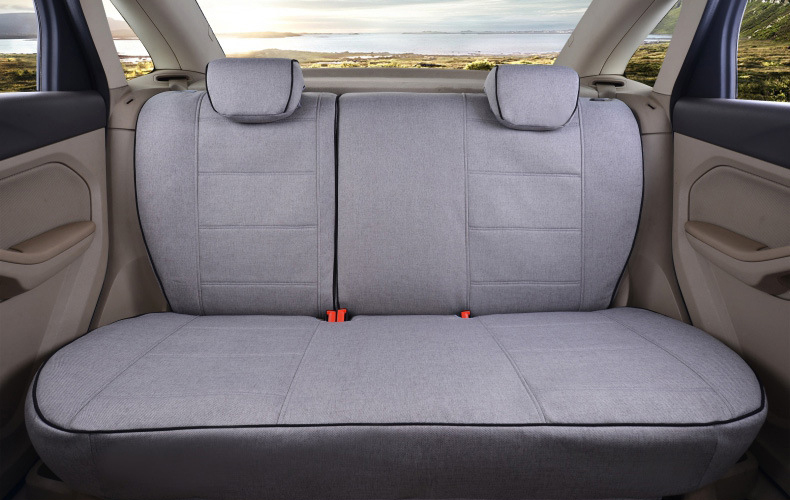 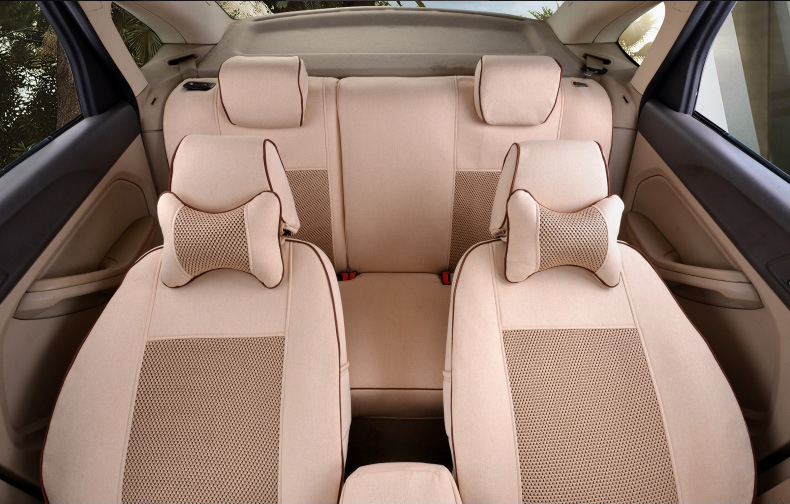 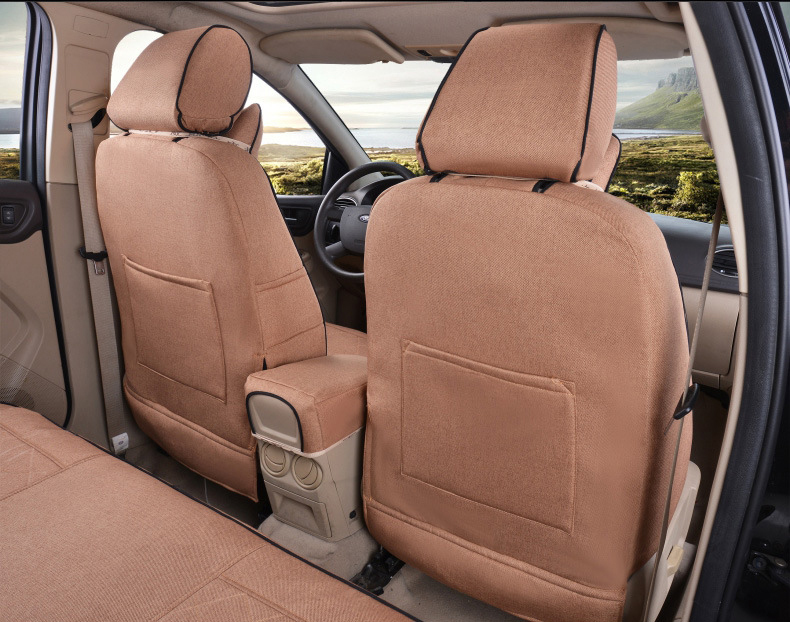 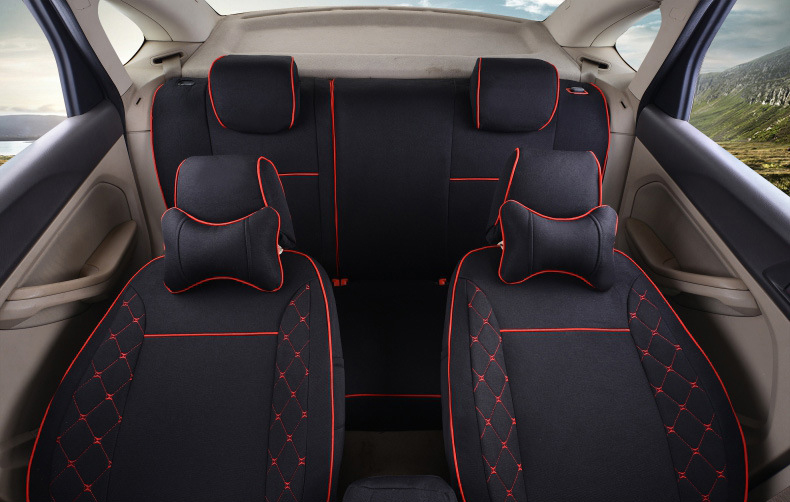 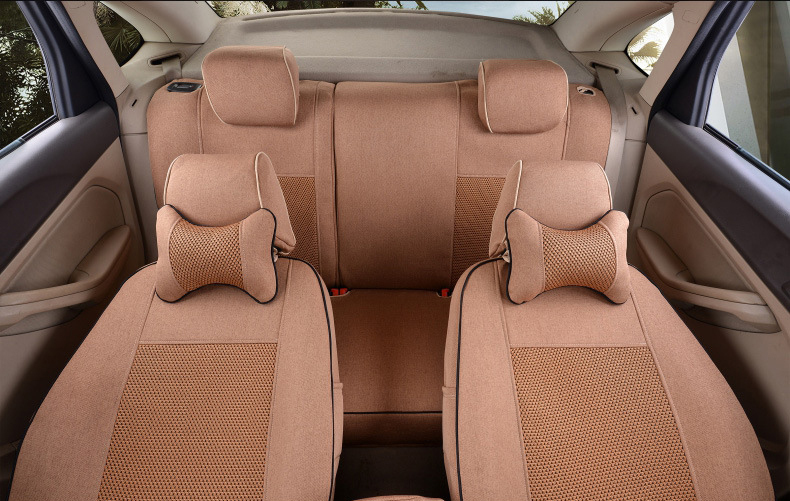 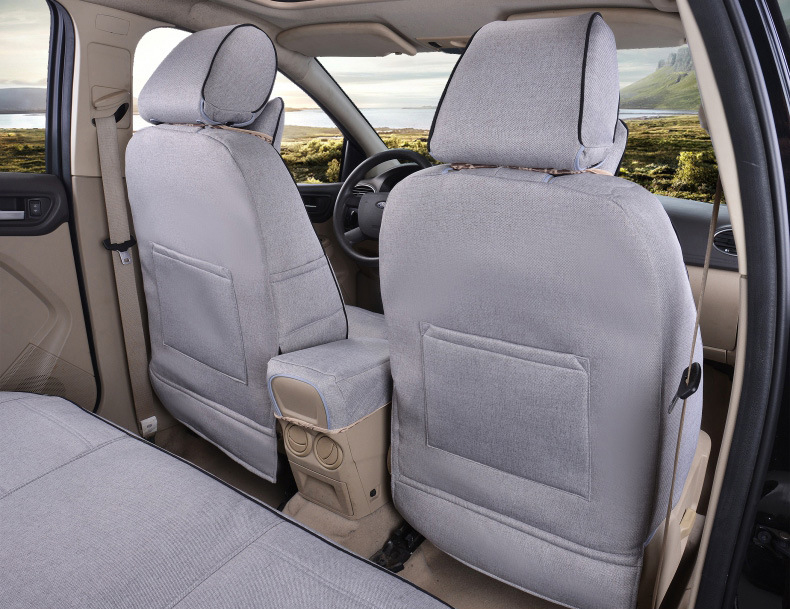 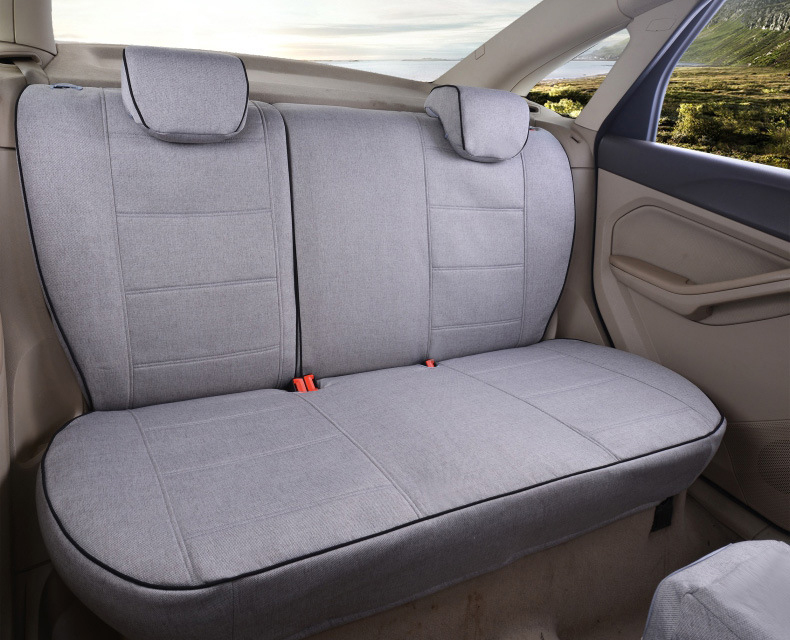 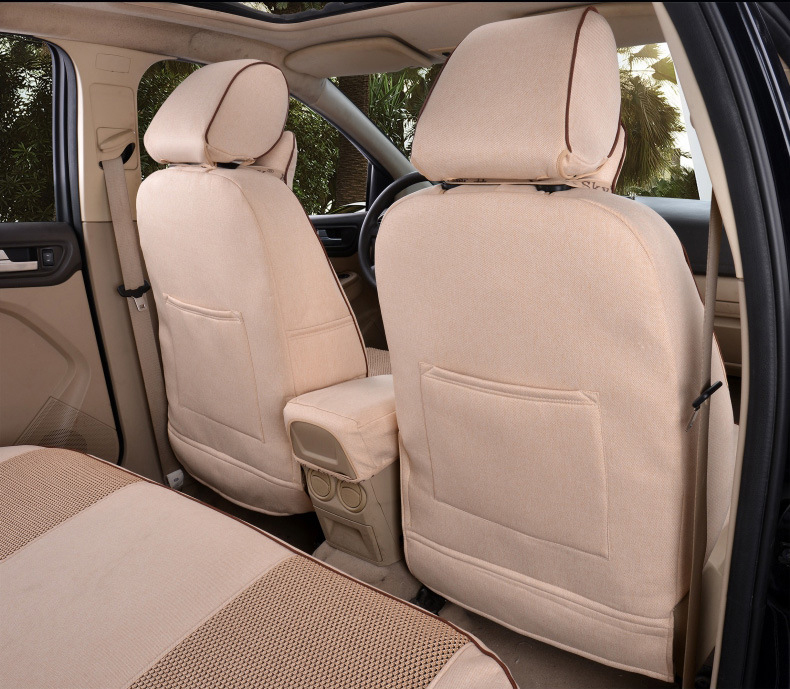 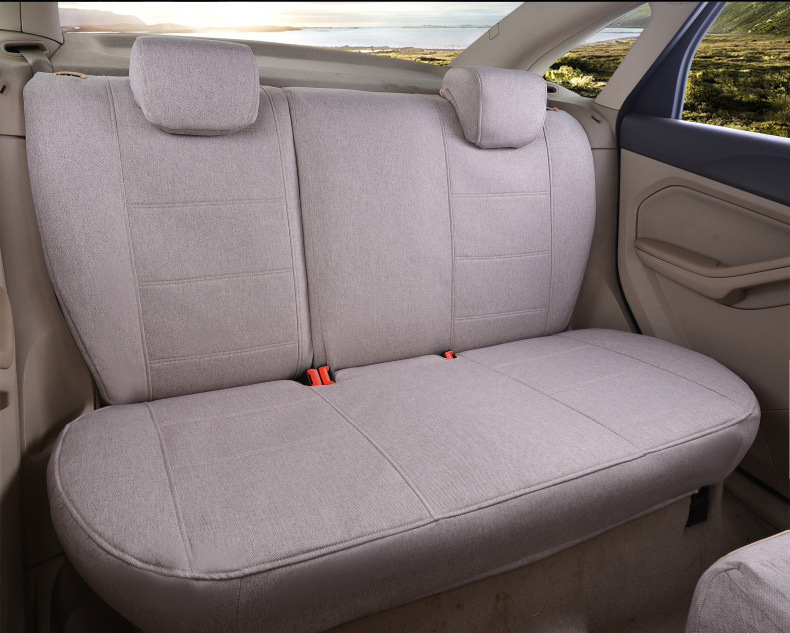 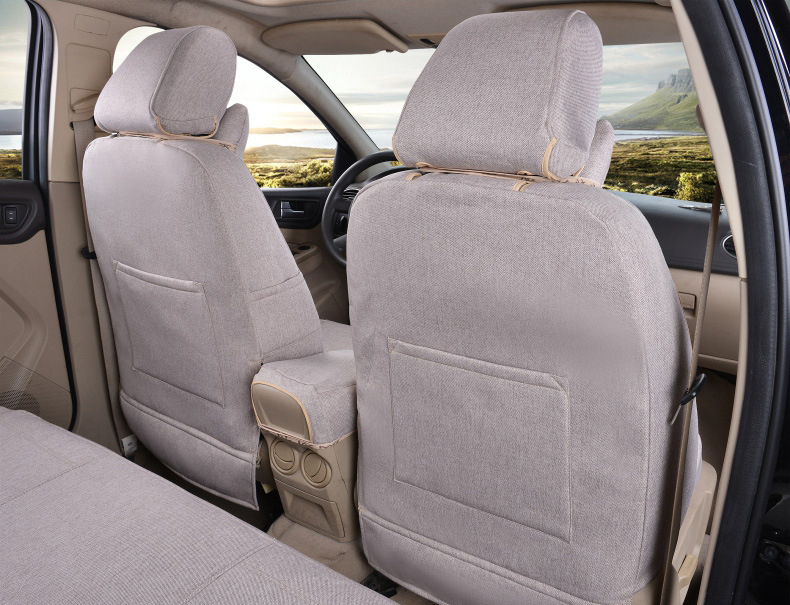 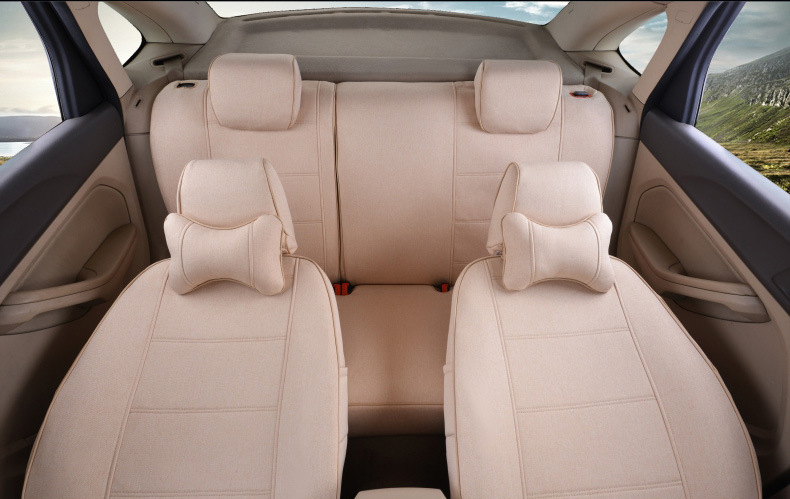 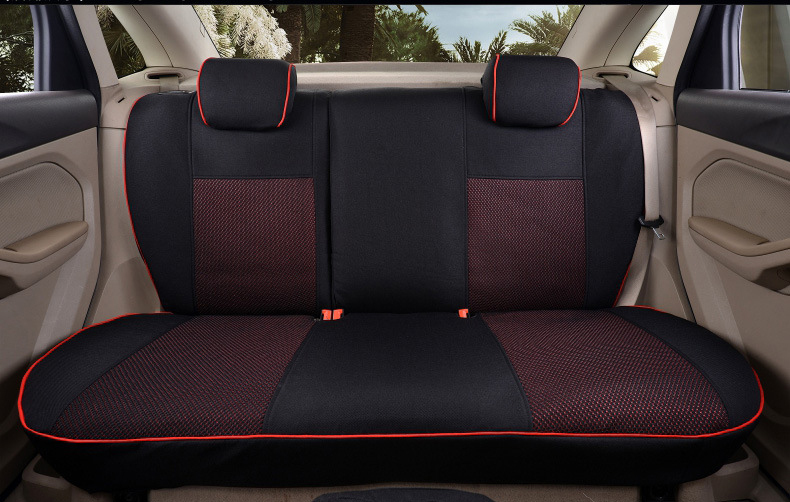 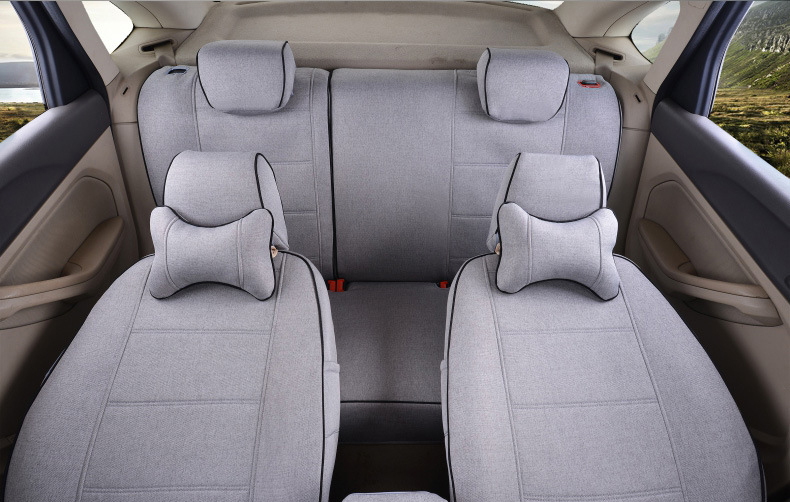 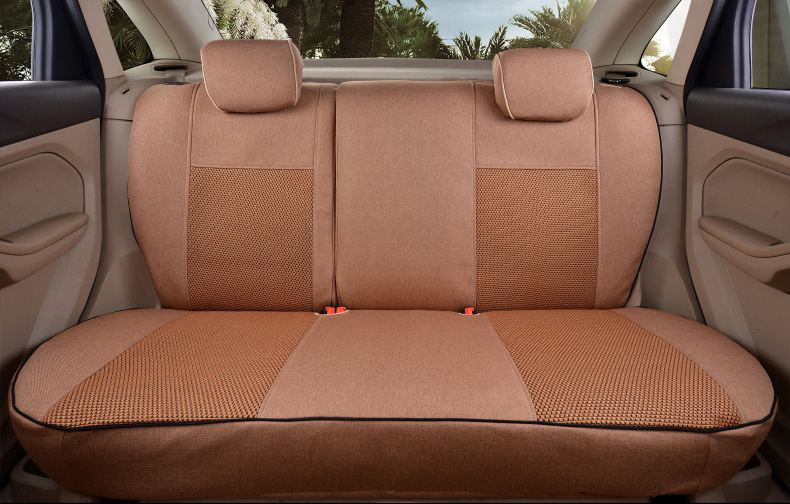 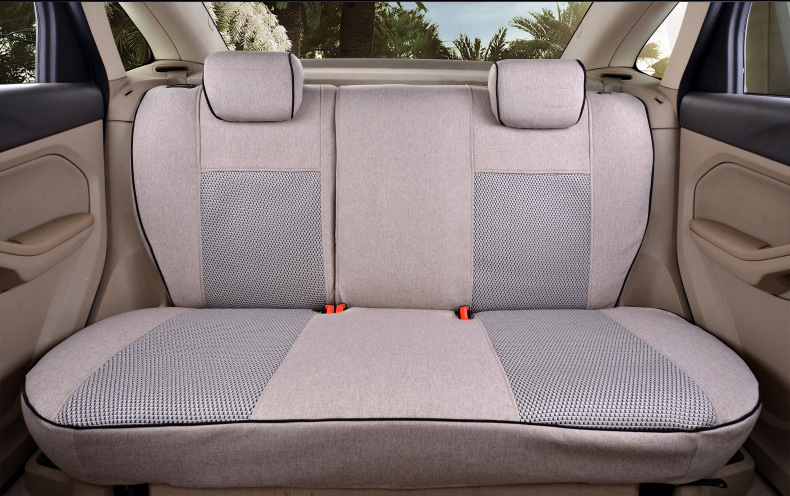 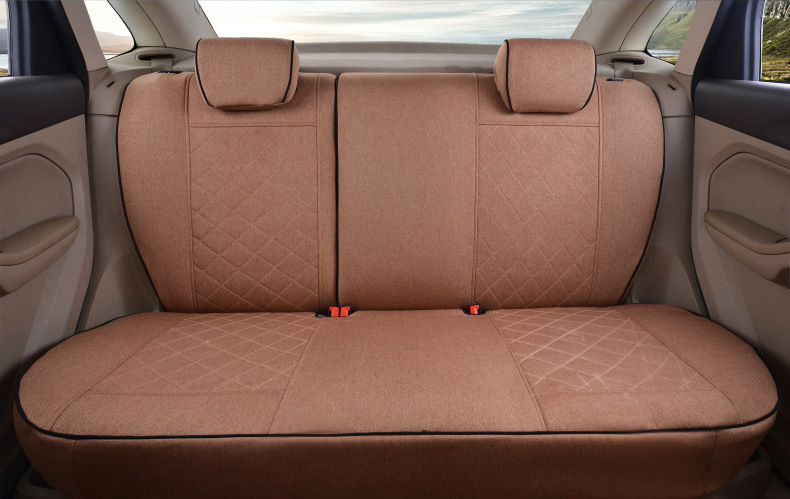 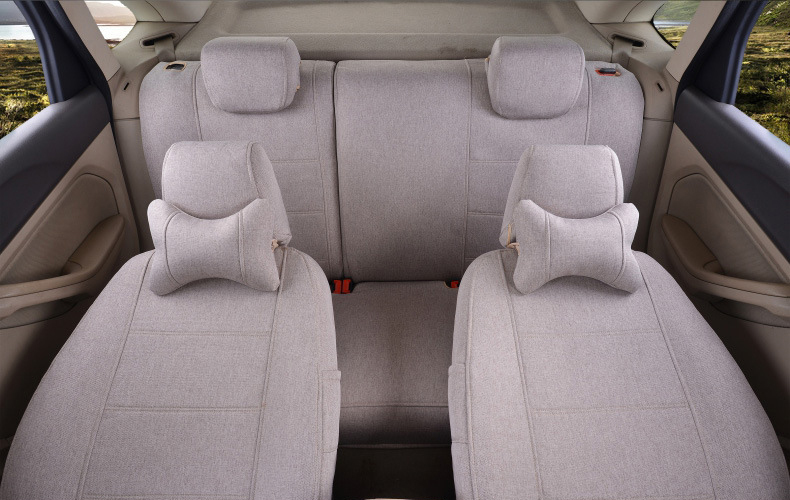 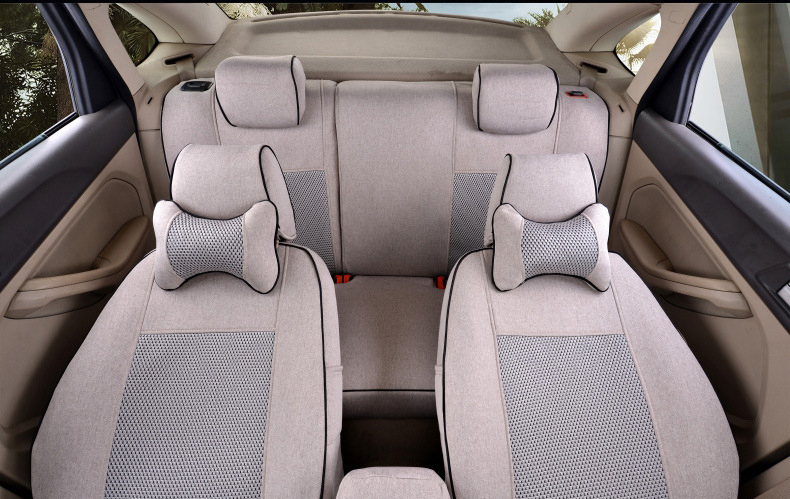 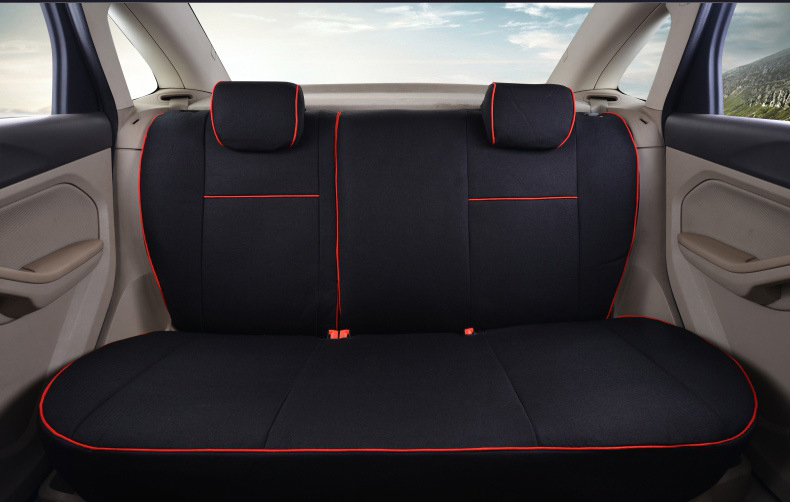 So when you purchase please specify Remarks car model,year,configuration,Automobile headrest,Armrest box, Seat Photos,Take pictures to us,Or contact us. 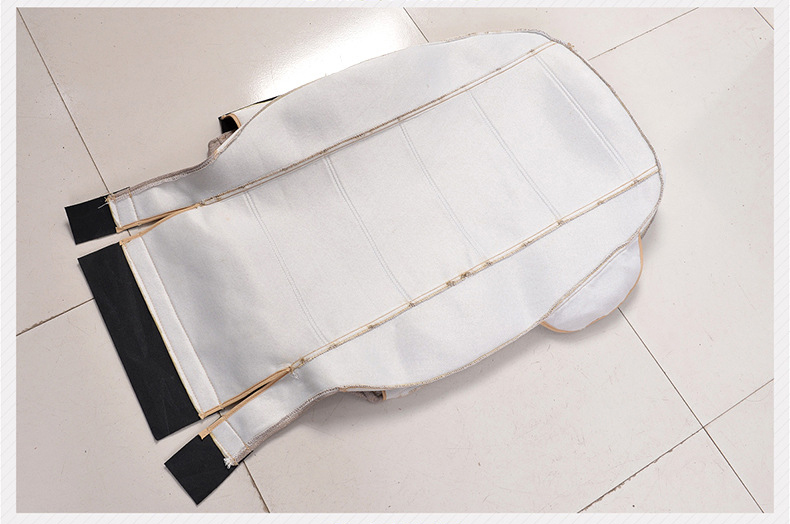 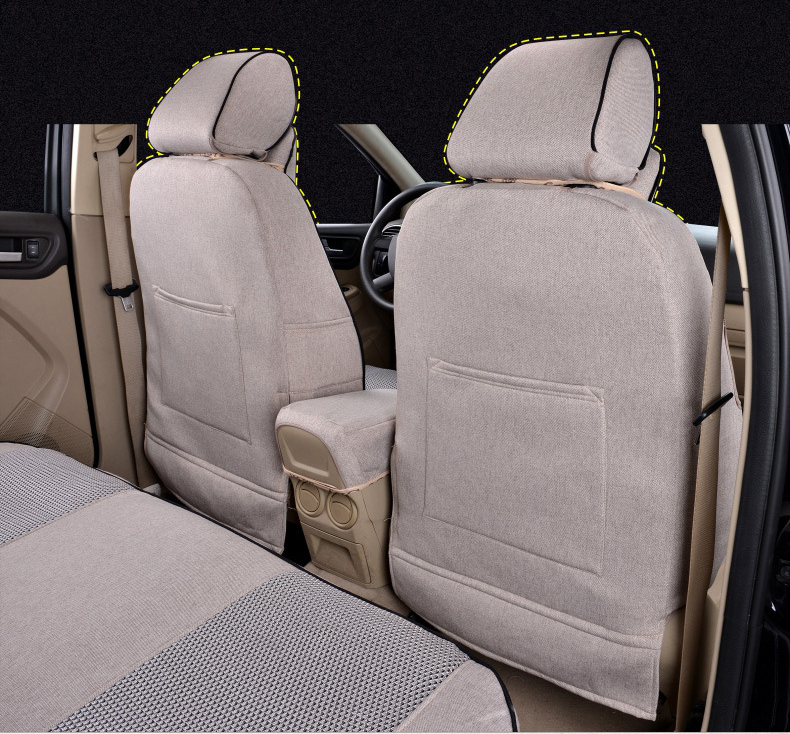 The seat cover is customized, so there is a longer manufacturing time, delivery period is longer, please wait patiently.Thank you! 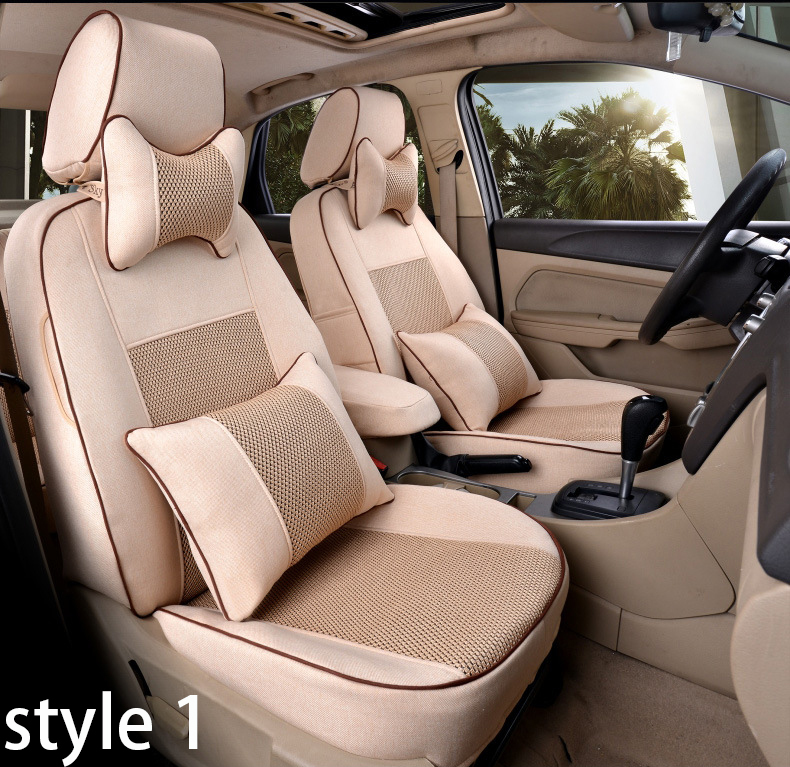 1.One version of a car,customize according to original vehicle size,more convinced,full coverage. 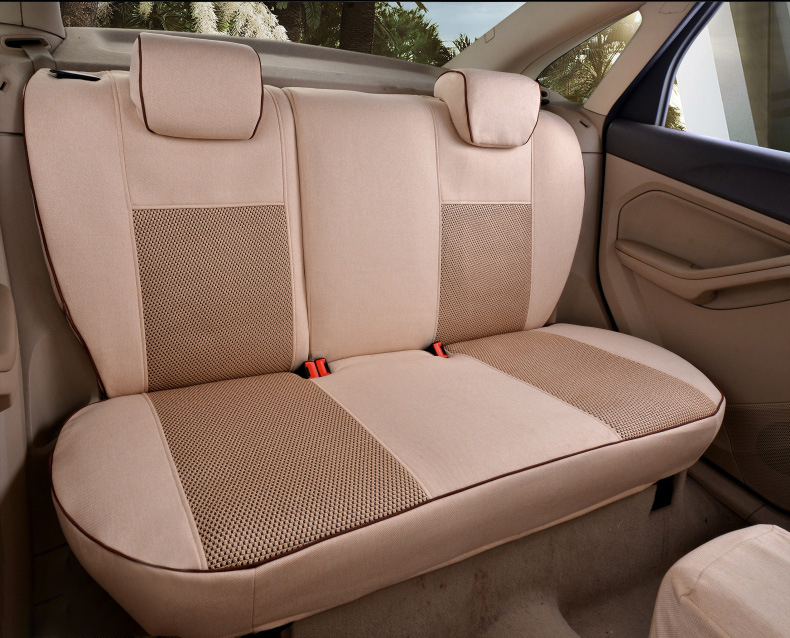 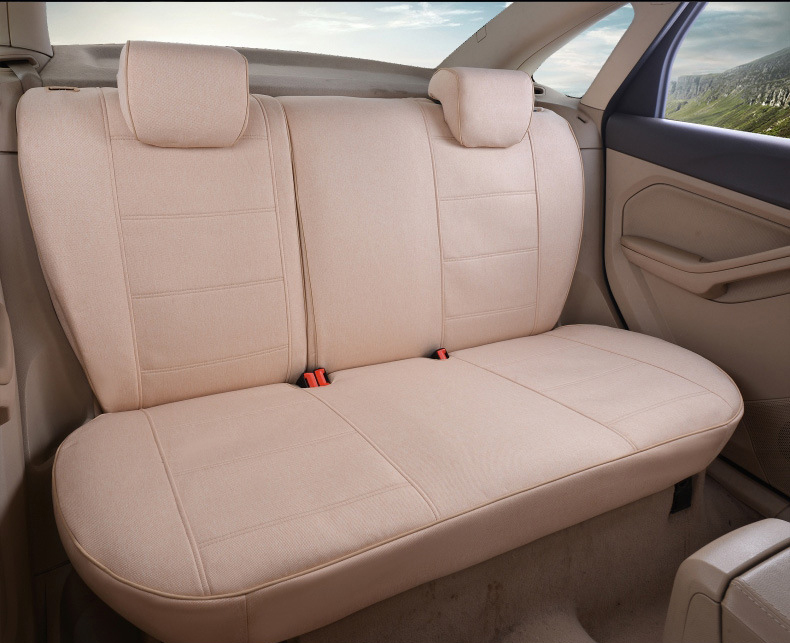 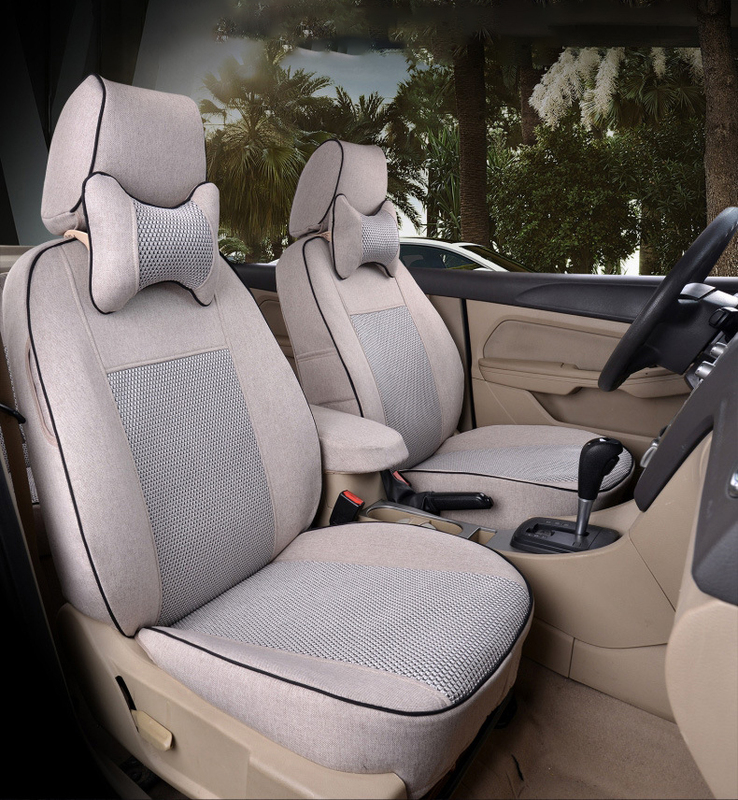 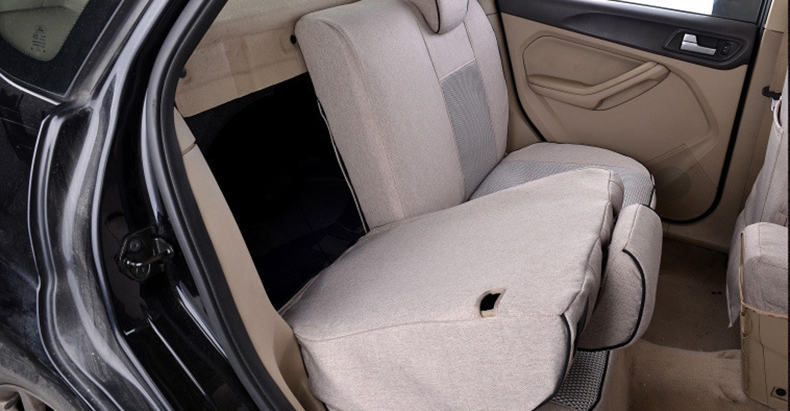 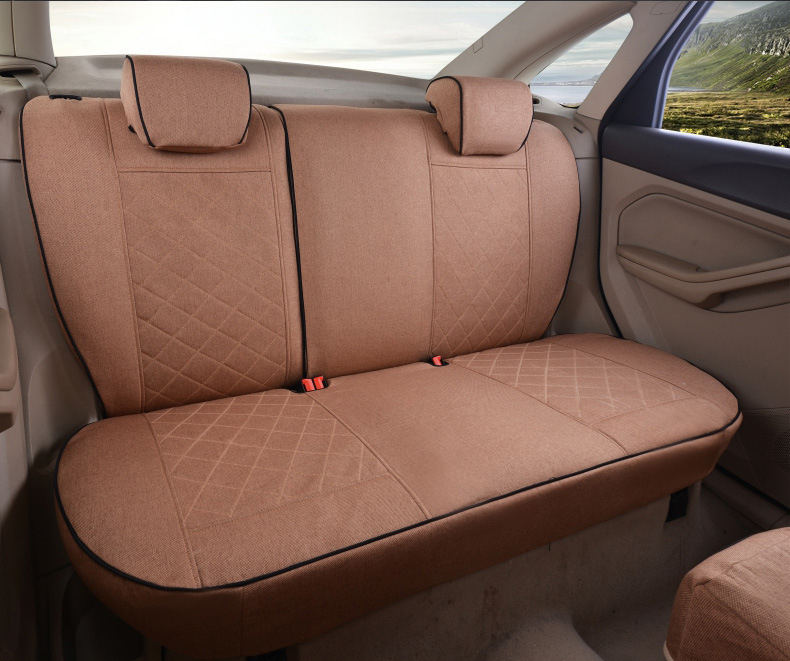 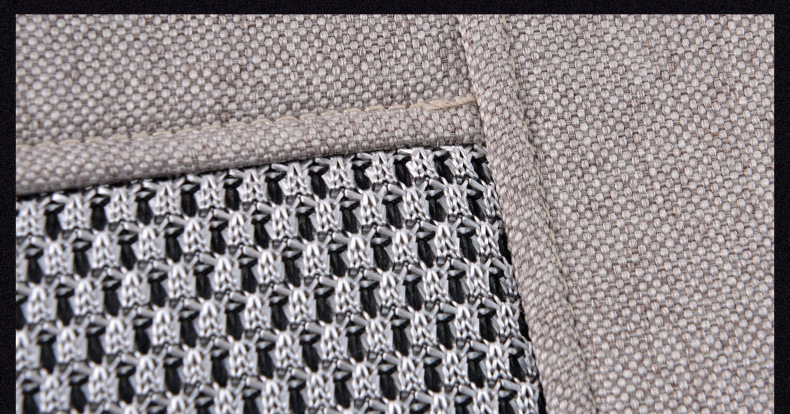 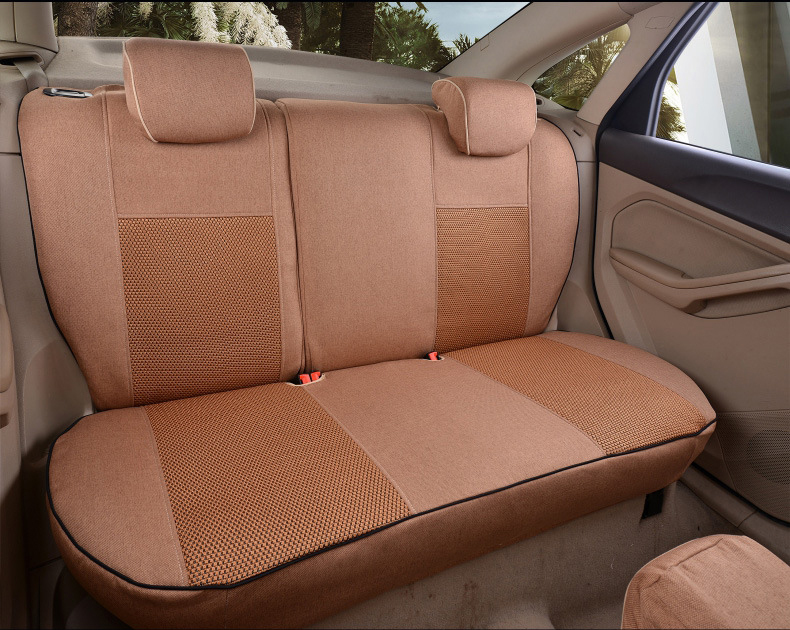 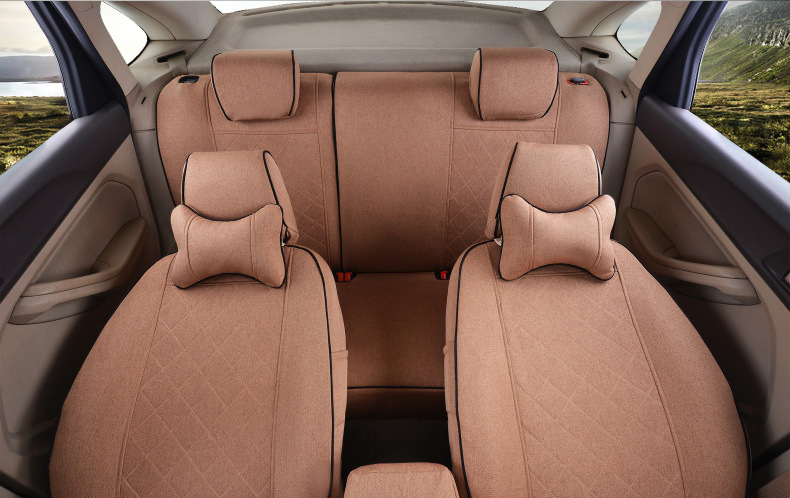 2.Adopt healthy and environmental protection material,flax and fiber,aseat cover made of flax,comfortably breathable,zero formaldehyde and no odor,Harmless to human body. 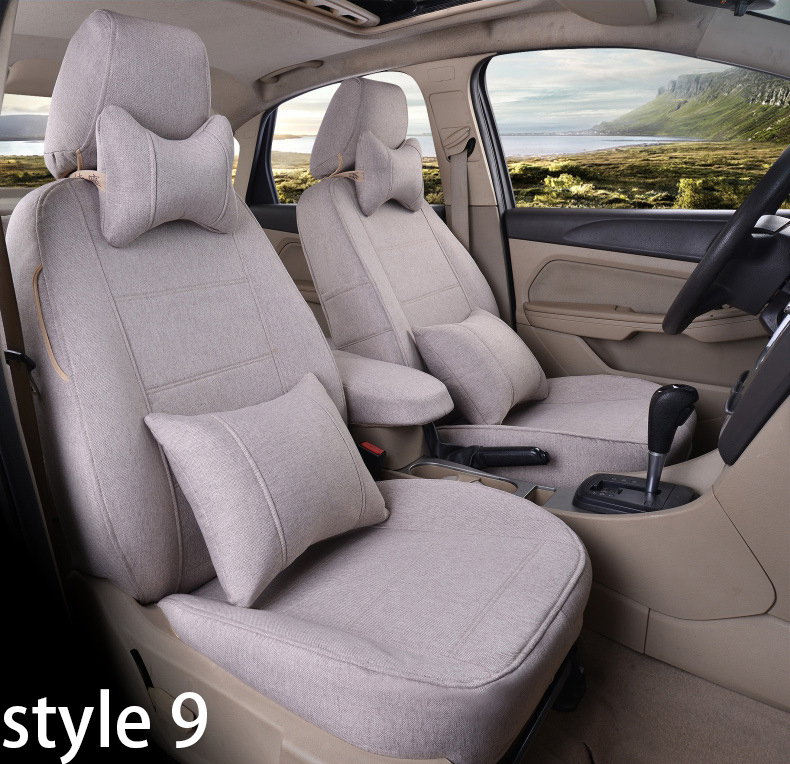 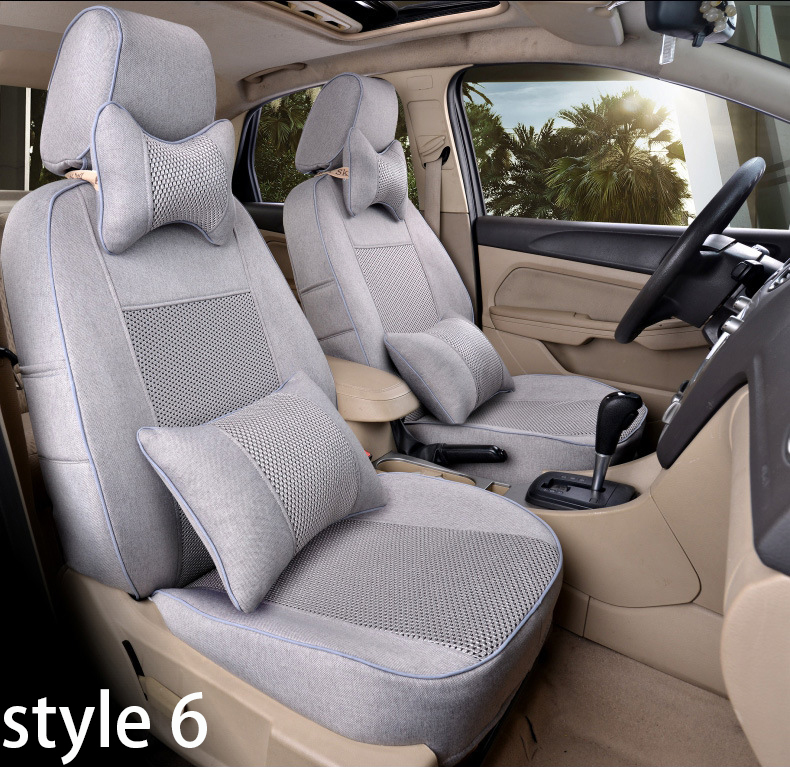 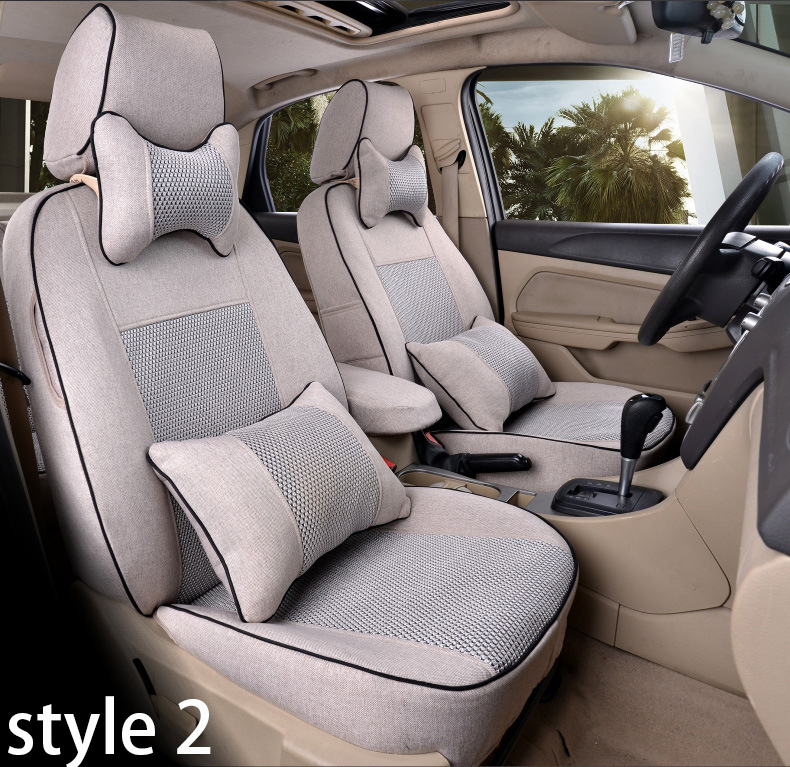 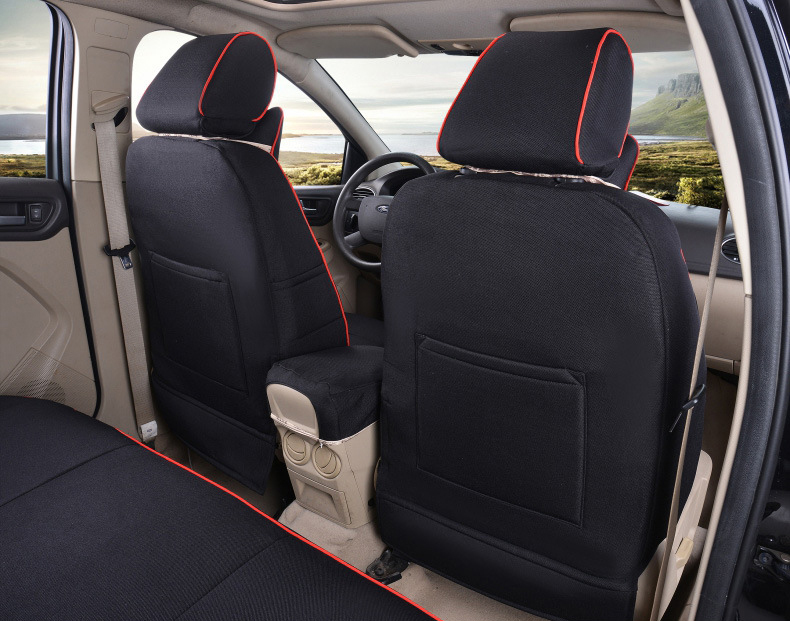 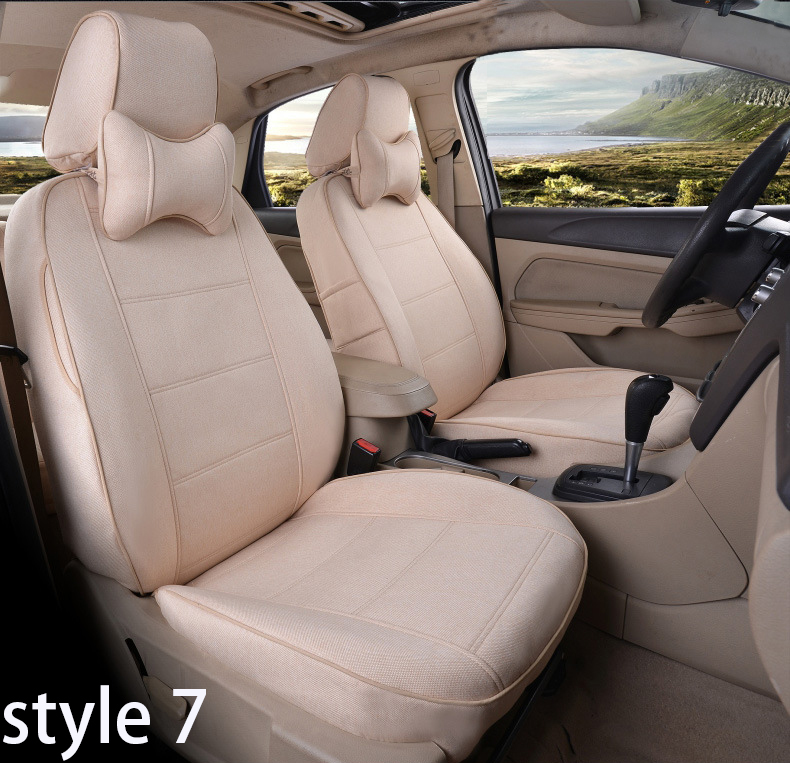 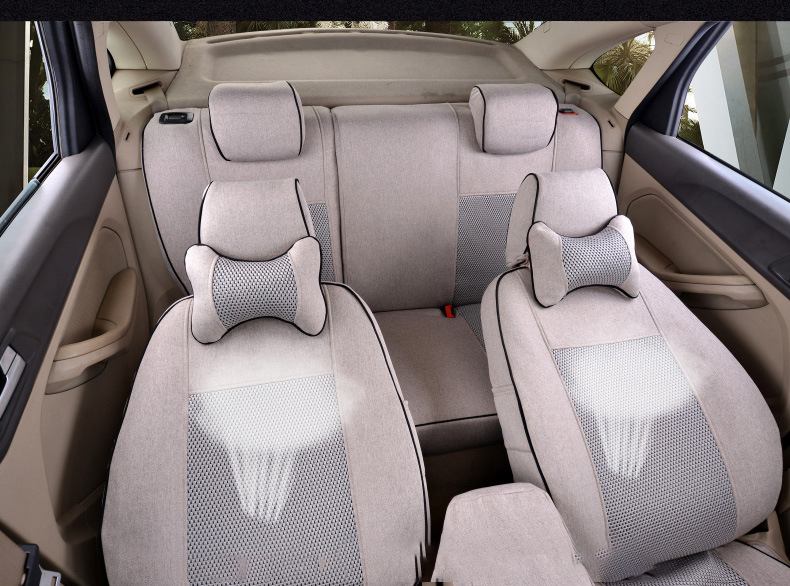 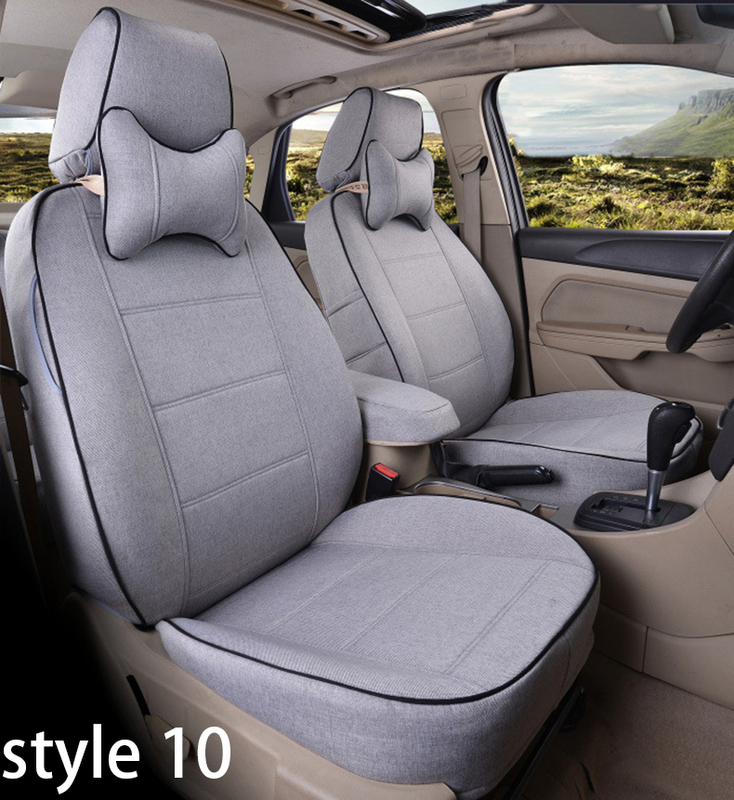 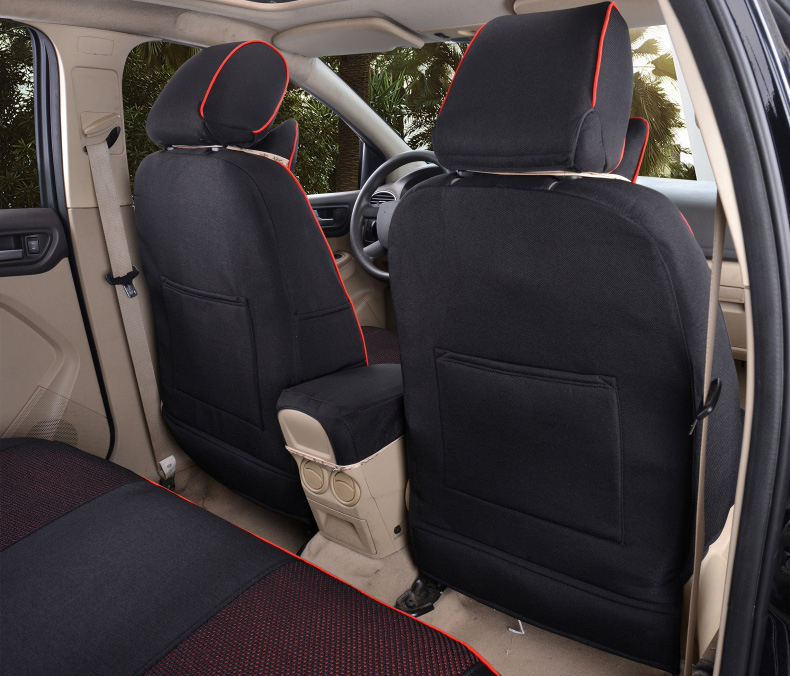 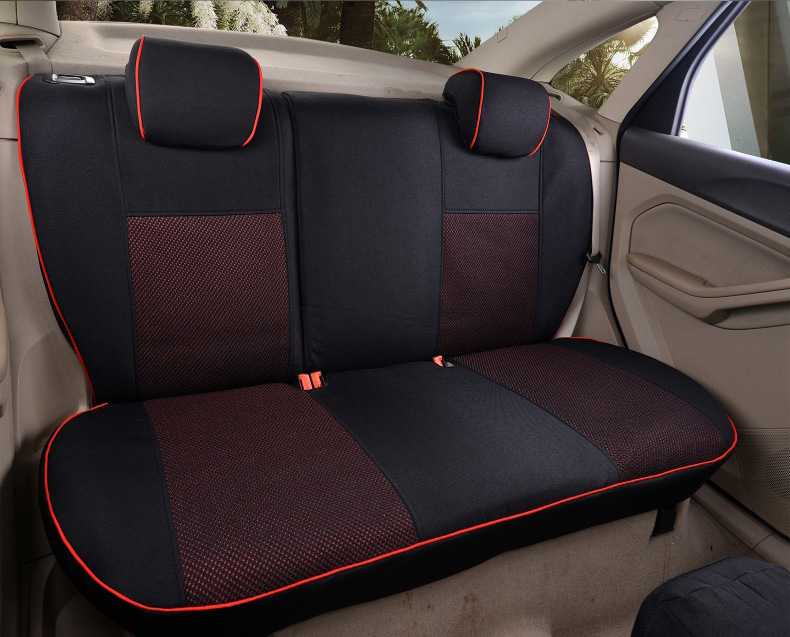 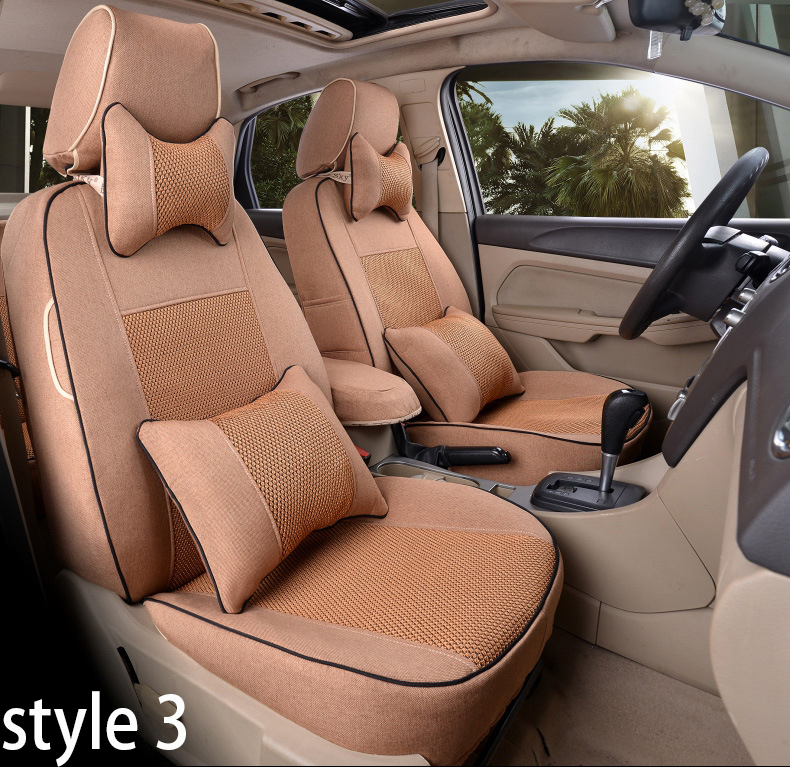 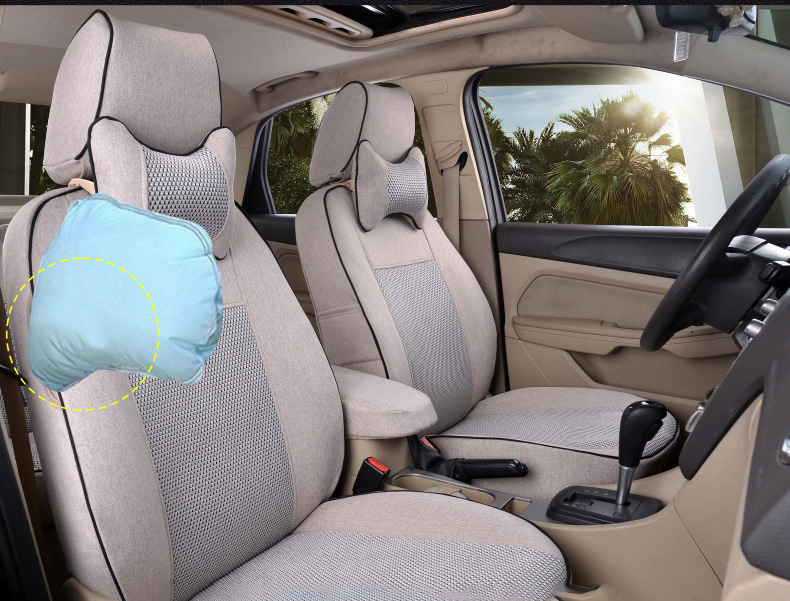 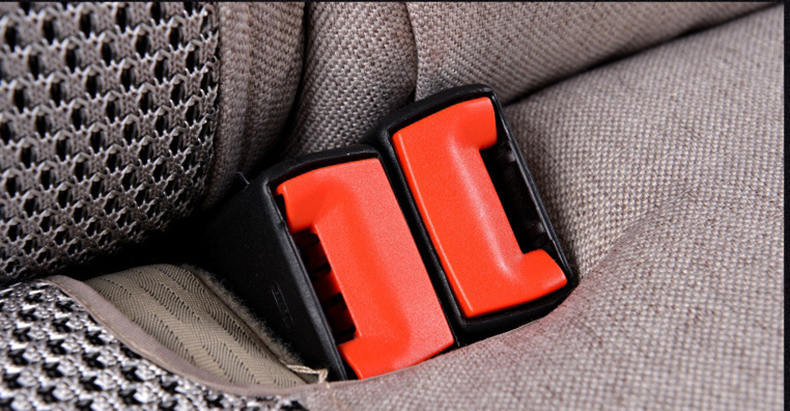 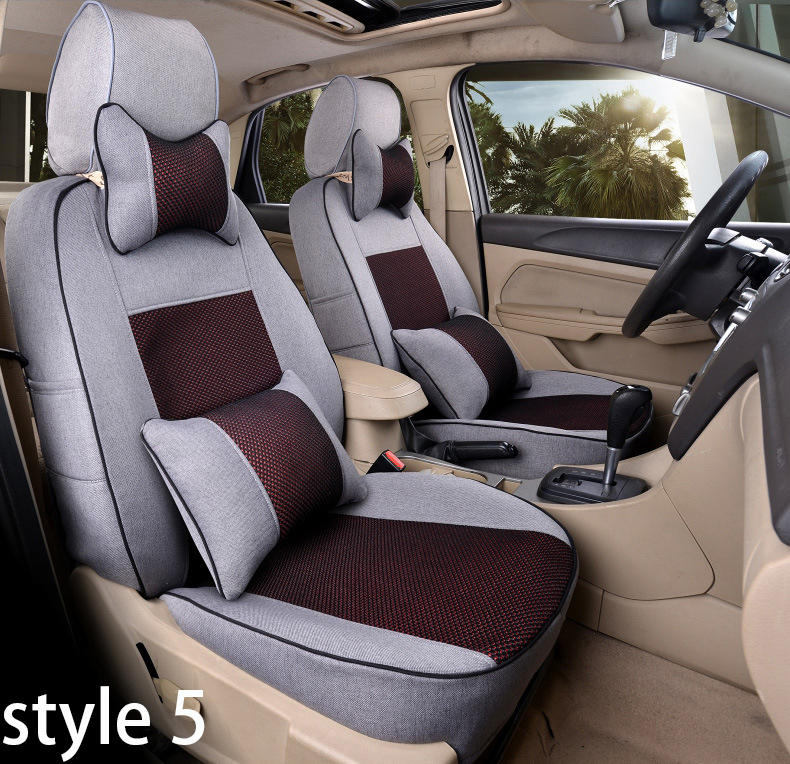 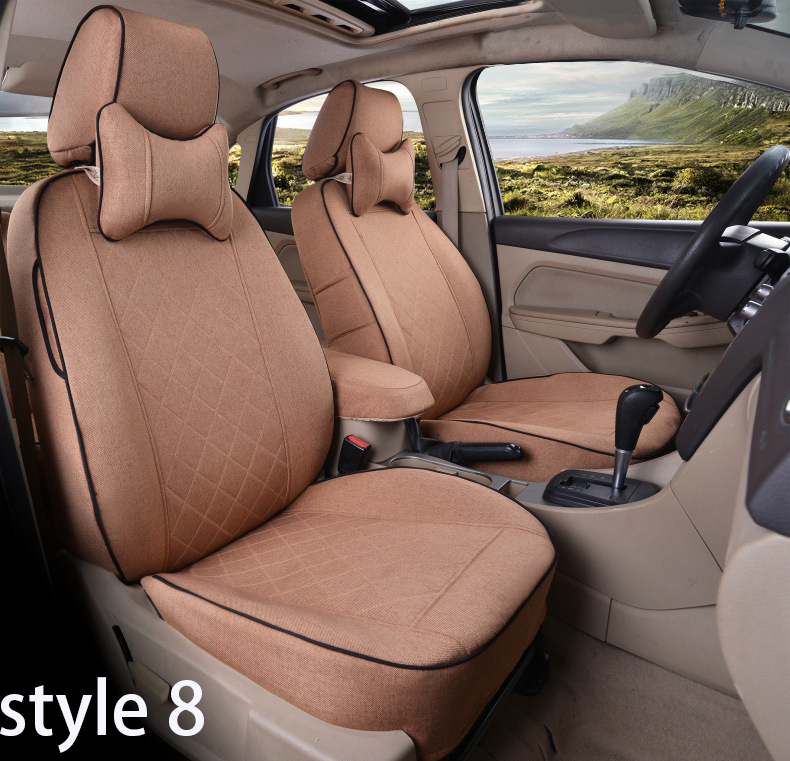 3.Style innovation and safety upgrade,reserve airbag port,make sure the airbag is properly ejected. 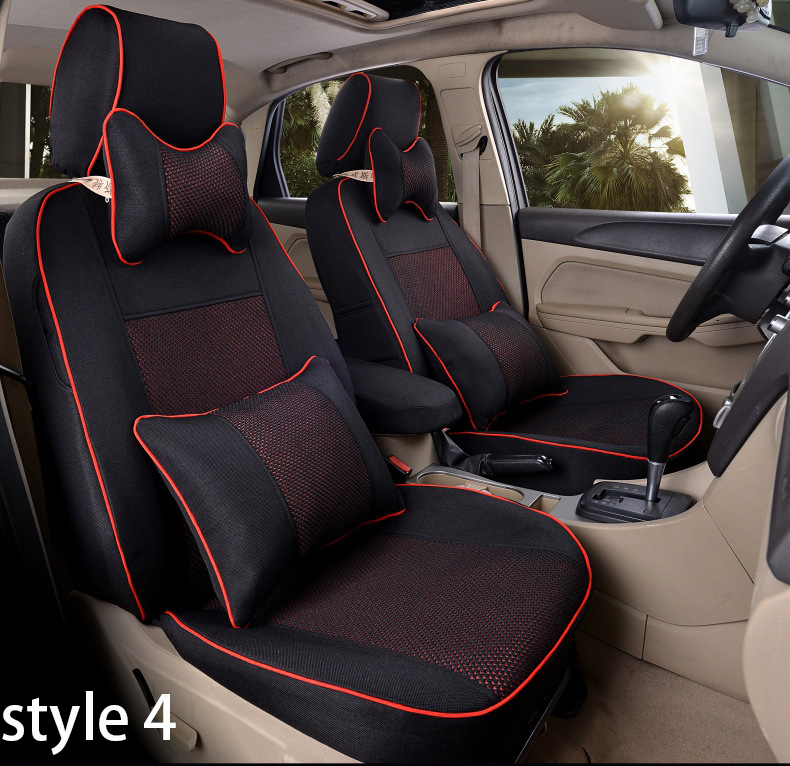 4.A variety of styles to choose from,always have your favor. 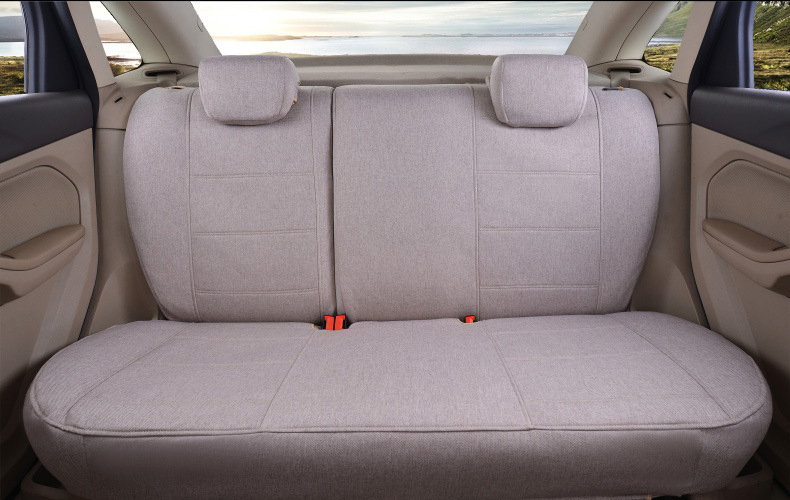 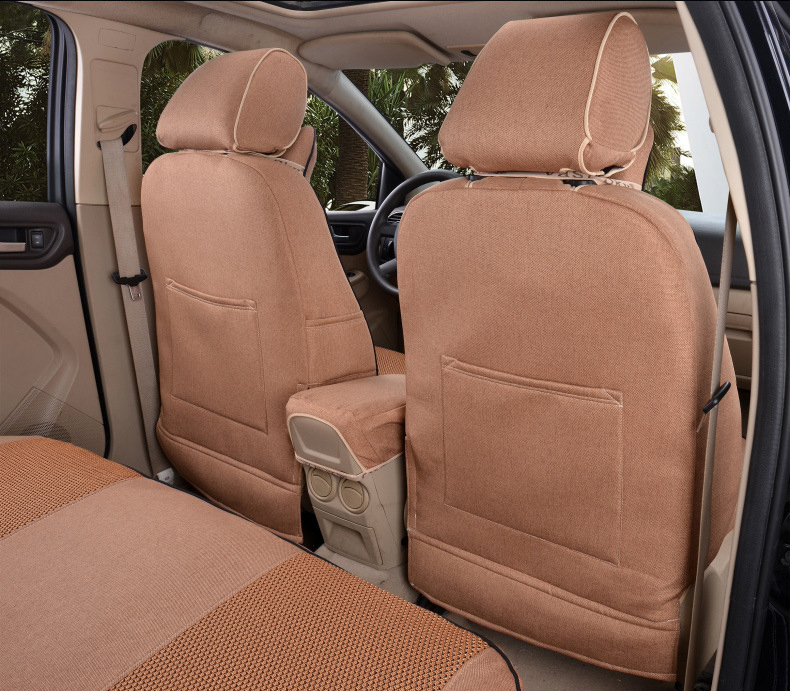 We can\'t solve the environment outside the car, but we can give you and your family a healthy car space. 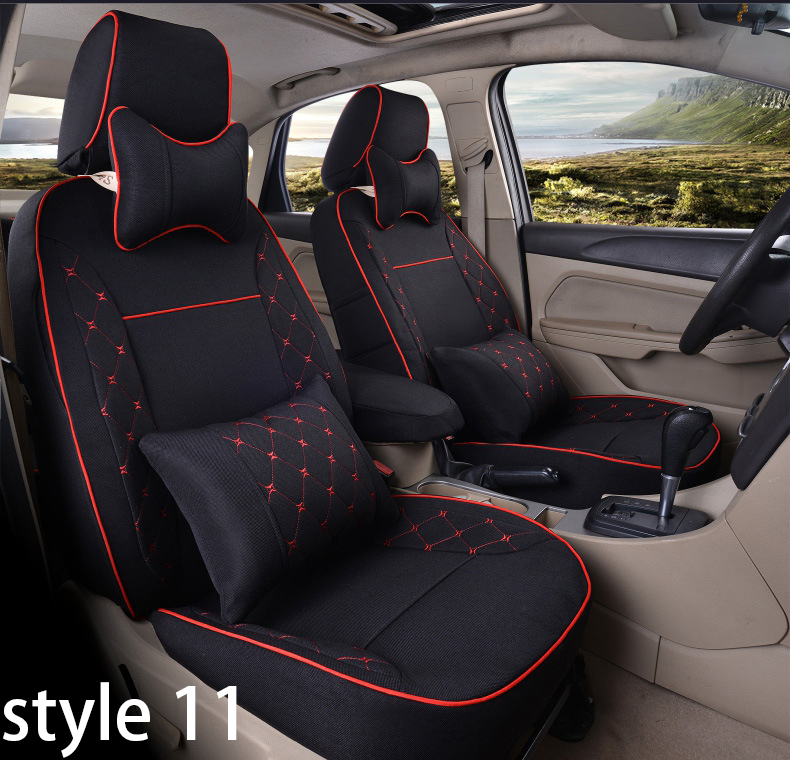 Two styles,six colors,show on the car.Each color is fine selection of the interpretation of the color of the charm of the search for your own exclusive.